Stories that have fueled America's "true crime" obsession; Beyoncé's "Homecoming" styles. "The Addams Family" musical is coming to Broadway. 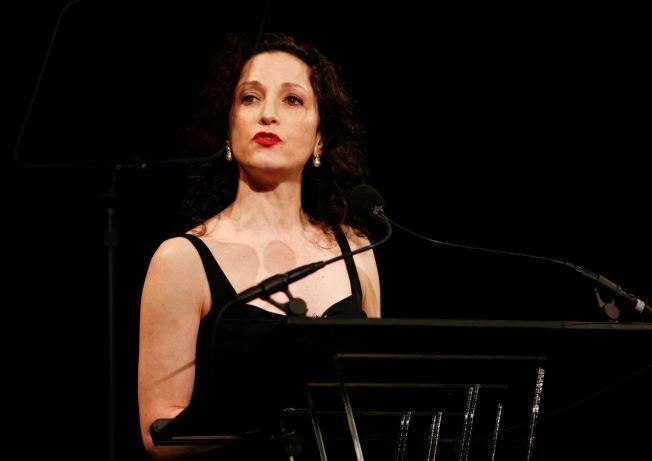 Casting hasn't been announced, but actress Bebe Neuwirth is one of the actors who participated in a reading of the musical in January. The Addams Family will be moving into the Broadway neighborhood, but the confirmed dates are a full year away. The new musical comedy has set its opening night for April 8, 2010. Previews will start March 5, 2010, according to the show's official Web site. Before Broadway, the show will play a run in Chicago from Nov. 13 to Jan.10, 2010. Blocks of group tickets are already on sale for those performances. Casting has not been revealed, but Playbill noted that workshops of the material have included Nathan Lane, Bebe Neuwirth, Kevin Chamberlin and Zachary James. The story has been penned by Marshall Brickman and Rick Elice, the Tony-winning team behind the "Jersey Boys," which is still playing to nearly sold-out crowds on Broadway.